The Ho Chí Minh City Circus Company has just wrapped up a successful 20-day tour in France. The troupe, led by musician Ho Van Thanh, was invited by the Elles Production Company. 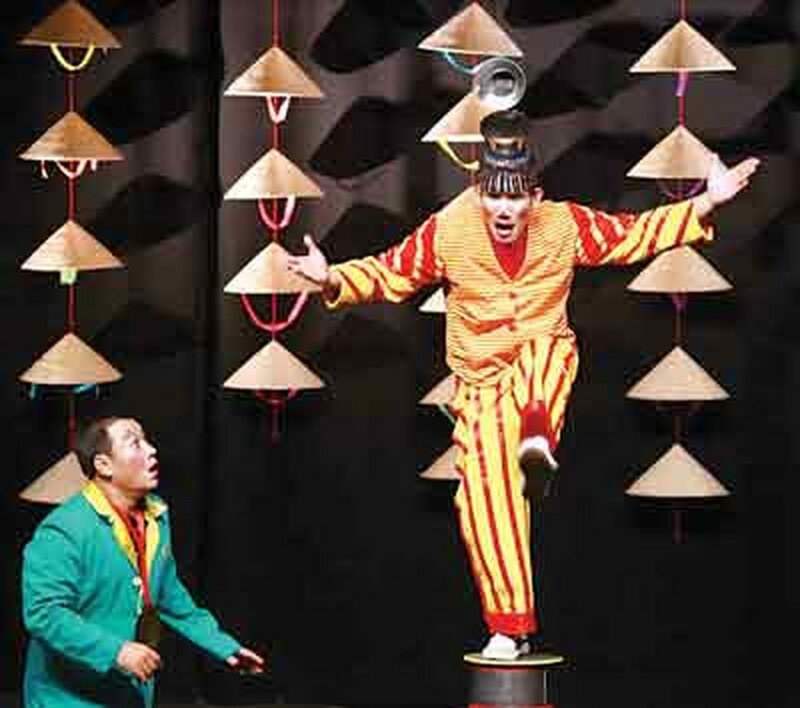 Twenty-four Vietnamese acrobats and artists performed 15 shows with 12 segments each. The performances included a range of acts involving clowns and balancing feats. Some 16,000 French audience members came out to see the troupe. Leader Thanh said the Vietnamese circus was well-received by the French and that the Elles Production Company would therefore invite them back to France next year.